A cutting-edge, beautiful workspace, right in the heart of the Shire. 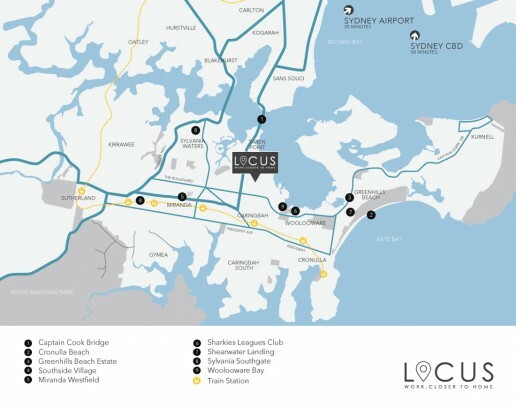 Conveniently located in the busy business hub of Sydney’s Sutherland Shire, Locus is a purpose built, brand new, state-of-the-art building that brings a truly unique way of working to The Sutherland Shire. 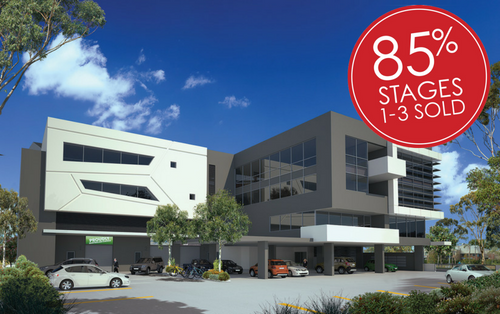 Surrounded by like minded businesses, close to a day care centre, gym and the major banks, as well as the Woolooware Bay residential and commercial centre, doing business in The Shire has never been so easy. Locus is located next to the public bus stop and in close proximity to Caringbah train station. Locus. It’s time to work closer to home.